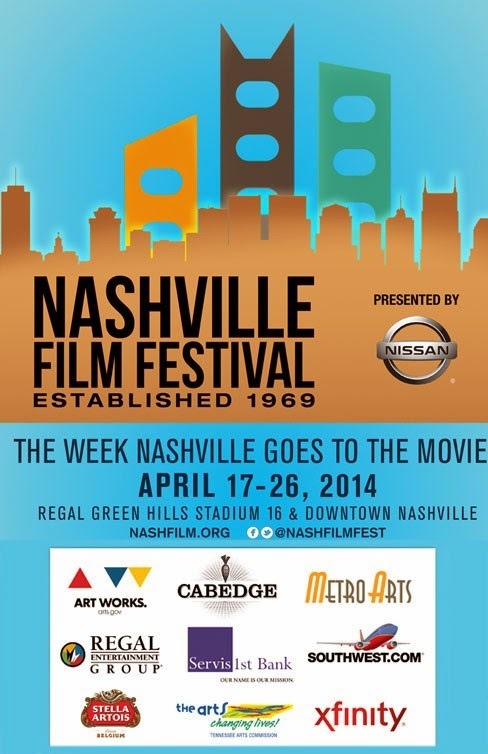 Nashville Film Festival 2014 needs you. With ten days--April 17-April 26--and two locations--Regal Green Hills' lower level and the downtown Walk of Fame Park, NaFF needs more volunteers than ever. You must be willing and able to work with the public. You must be ready to have fun! To volunteer, go here. For more information, go here.